*Price quoted is for the standard specification model. 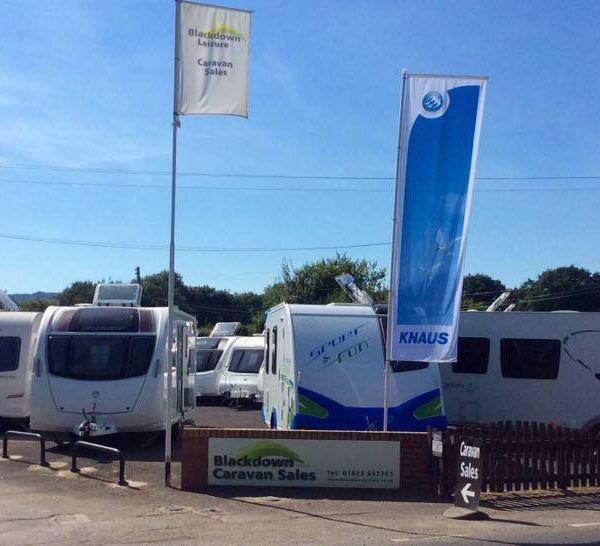 Blackdown Leisure is a premium caravan sales centre ideally located just off the M5 in the coastal village of Brean Sands in Somerset. Our sales team have a wealth of experience and knowledge in the touring caravan industry and our aim is to provide our customers with a choice of quality new and pre-owned caravans with practical, friendly advice. 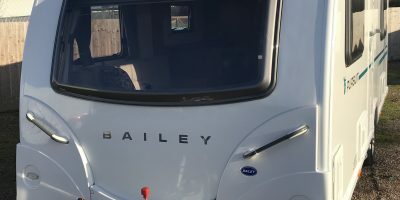 It’s important to us that our customers are 100% happy with their purchase, so not only will we spend time explaining how everything works, we will also help with towing arrangements, caravan storage and also provide an excellent after sales care service. For peace of mind all our vans come with a full PDI , HPI check and warranty. 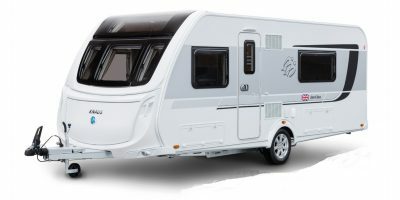 Thinking of selling your caravan? Please contact us. 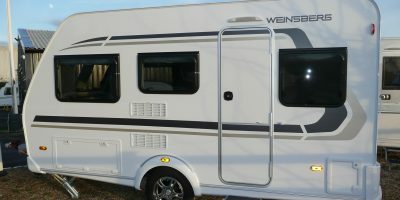 Thinking about selling your caravan? The Knaus Starclass 480 Award Winner is Here to View Now.